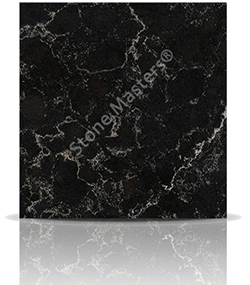 Imperial Black by Quarella is also known by its Italian name, Nero Imperiale. 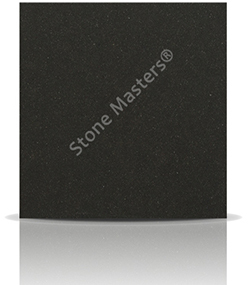 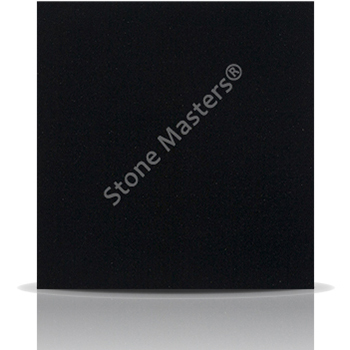 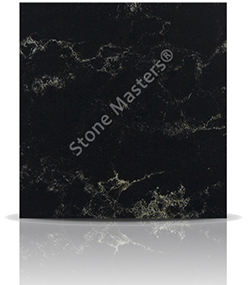 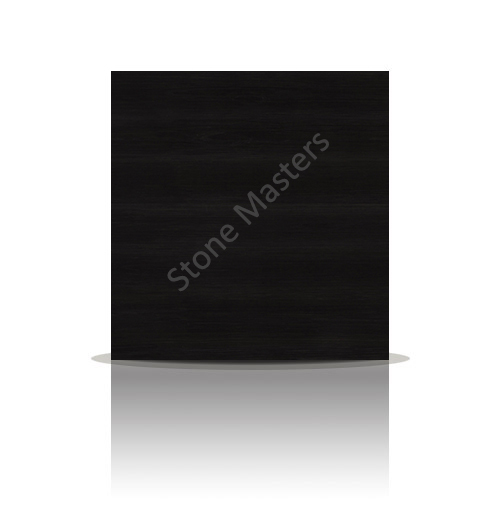 This quartz surface is amongst the blackest available from all the major composite stone brands. Tiny (and we mean really really small) white components and mirror pieces give the stone a mild sheen that remind us that it really is a stone made from natural quartz as opposed to a completely chemically fabricated product. 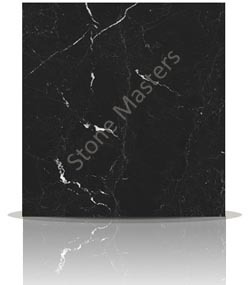 How much would a Quarella Imperial Black kitchen cost?